STOP foreign affairs department removing the word "mateship" from a Kokoda memorial. 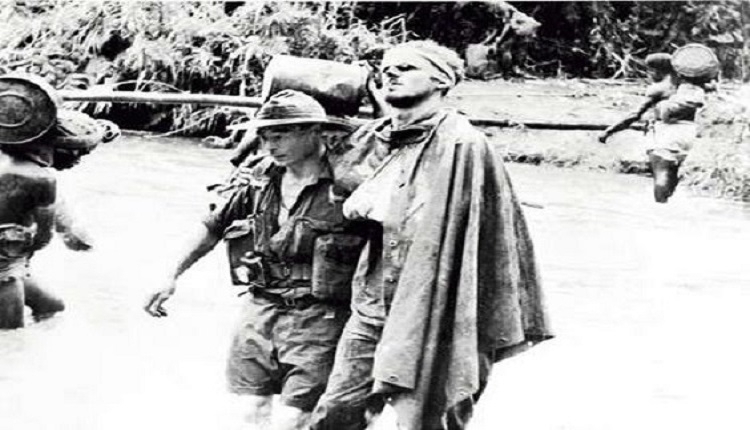 The Kokoda Trail is a sacred military site and there is no place for Political Correctness. Mateship is often associated with Australia's diggers in World War I. It is a term that conjures images of young men providing unconditional support for one another amid the toughest of conditions. The memorial is comprised of four black marble obelisks engraved with the words “courage, endurance, mateship, sacrifice”. I can tell you from experience...that that Digger Mentality stills flows within the 3 services of the ADF now, and to have some people who have never served a day in their life's think that changing Mateship to Friendship means the same thing then they are delusional. "We, the undersigned, call on Foreign Minister Julie Bishop to stop the renaming of Mateship to Friendship on the Kokoda Trail. The STOP foreign affairs department removing the word "mateship" from a Kokoda memorial. petition to Foreign Minister Julie Bishop was written by Australian Warfighters and is in the category Military at GoPetition.